It's cold. The days are short. The ground is covered in some treacherous, icy substance. 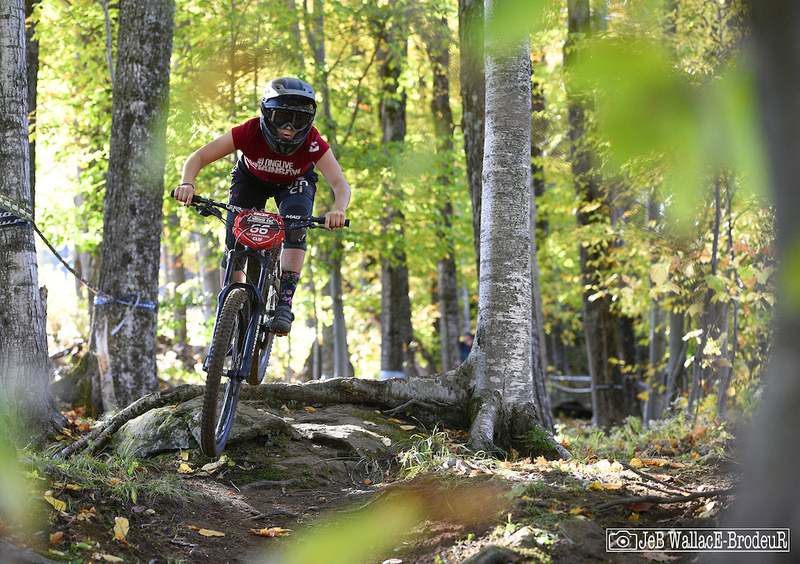 Your racing juices may feel like a frozen margarita in your veins but here's something that will get your competitive blood flowing again: the Maxxis Eastern States Cup presented by CLIF Enduro East enduro and downhill schedules are ready for prime time! 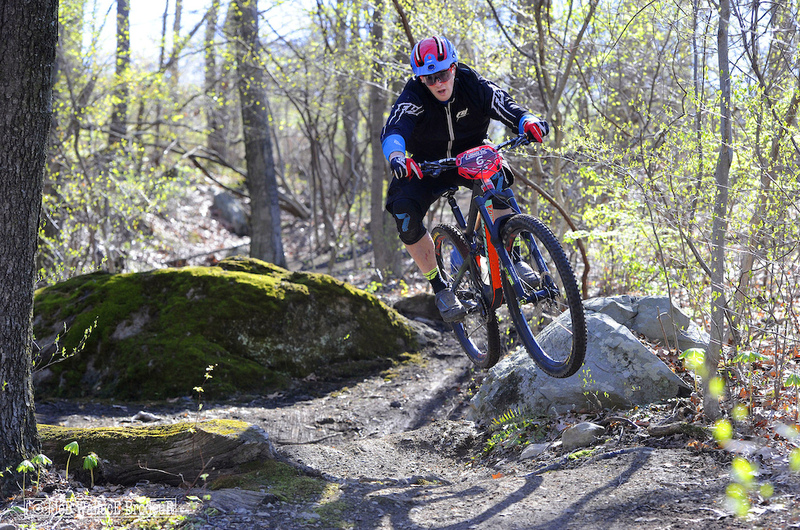 The thought of ripping around the Northeast's finest bike venues on warm summer days should bring even the most light-starved psyche out off winter hibernation. Let's dive into what's new for this coming season. At enduro events, the race within a race battles of the Alex Rims Super Stage and Fox Transfer Climbers Challenge events will be back by popular demand with some amazing rims and dropper posts on the line. "We are excited to continue working with the Eastern States Cup for the eighth straight year. Their tracks are a blast and the events are dialed. It's always a good time at an ESC event." - Mark Jordan, FOX Marketing Manager. Perhaps the biggest news for this season concerns our youngest racers. 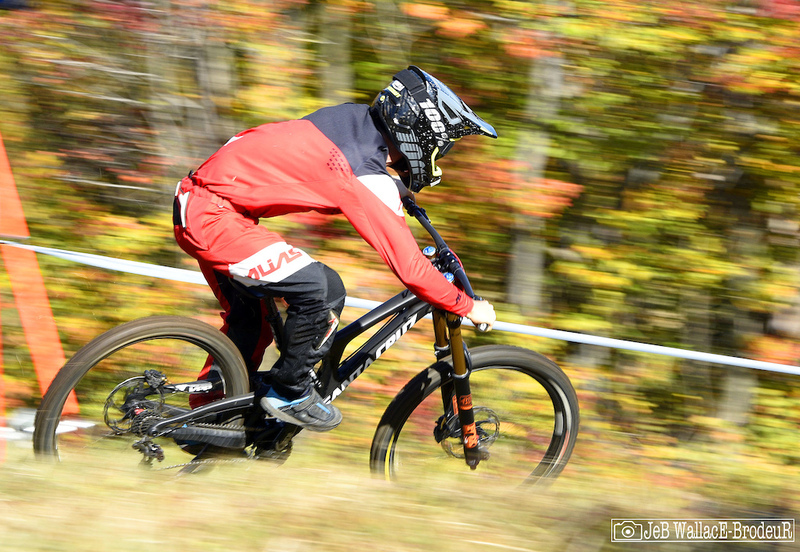 Due to changes in UCI rules, the ESC North American Downhill Team was discontinued after two successful seasons sending our Junior Expert racers to World Cup events around the globe. Despite this setback, series owner George Ulmer remains committed to growing the sport and helping youngsters get into racing. To that end, the MAXXIS ESC and CLIF will be paying the entry fees for all downhill and enduro racers in the CLIF Kids U12 classes. 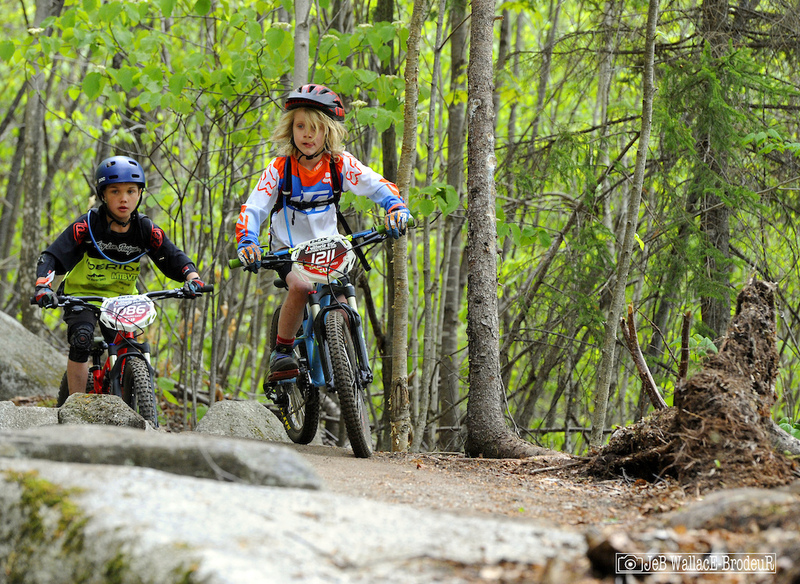 Yup, CLIF Kids will be racing for free at all enduro and downhill events this season. Another big news item is the MAXXIS ESC Downhill Series has split from USA Cycling which means no licenses are needed to race, meaning big savings for everyone. 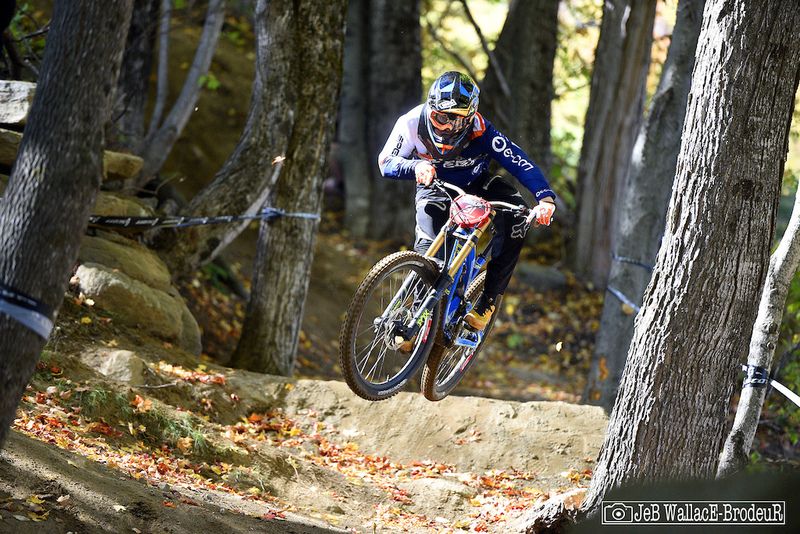 Former Pro and Cat 1 racers no longer must race in lower classes when entering a MAXXIS ESC DH. The series will still have licensed Race Directors and Officials onsite to make the right decisions. To save racers some money all MAXXIS ESC events registrations will be for race day with the option of a discounted lift pass for Saturday practice. This will please racers on a budget and those with season passes at the race venues. The series will offer “season passes” to the hardy racers that want to attend a lot of events and save. Race entry will be quicker and easier with a new streamlined, unified pre-registration process all handled by the MAXXIS ESC Crew. Always investing in a better experience, the ESC crew will roll out a new state of the art timing system for downhill races. This new system will allow for splits times on the course so racers can see where they are gaining and losing time. A taste of the World Cup downhill circuit has arrived. But wait, there's more! New venues! The MAXXIS ESC crew likes keeping things fresh and have added some new networks into the race mix. 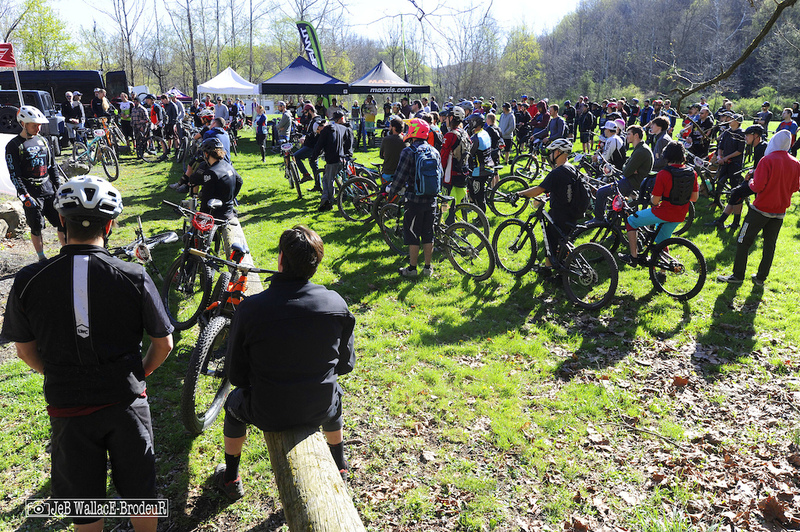 The third enduro of the year will be at the Aqua-Terra Wilderness Park near Binghamton, New York on a network we've never raced before but have been hearing fantastic things about from some of our pro racers. Another new venue will be on the Barkeater Trails Alliance network in Wilmington, New York near Lake Placid. This network has been growing rapidly and getting a lot of positive reviews. If you've never visited this part of the Adirondack mountains, mark your calendars, the scenery alone will blow you away. 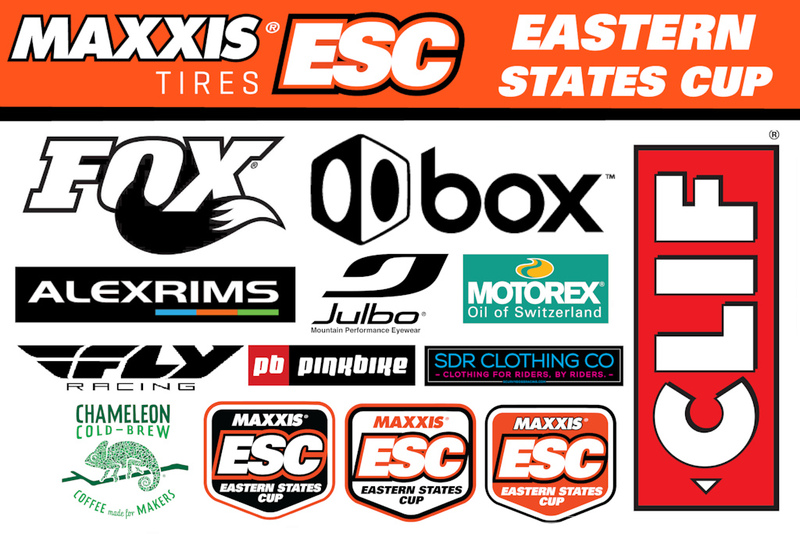 And lastly, though not a new venue, the MAXXIS ESC will be returning to Mountain Creek in Vernon, New Jersey for a BOX Components Showdown in late August, and everyone knows "The Creek" rules. Though the bulk of the MAXXIS ESC schedule takes place at the region's best bike parks, four of our enduro events will be held on trail systems with no lift-assisted transfers. Pedaling to each stage should keep the enduro purists happy and those events have a unique vibe with the shared suffering creating a real sense of camaraderie among racers. 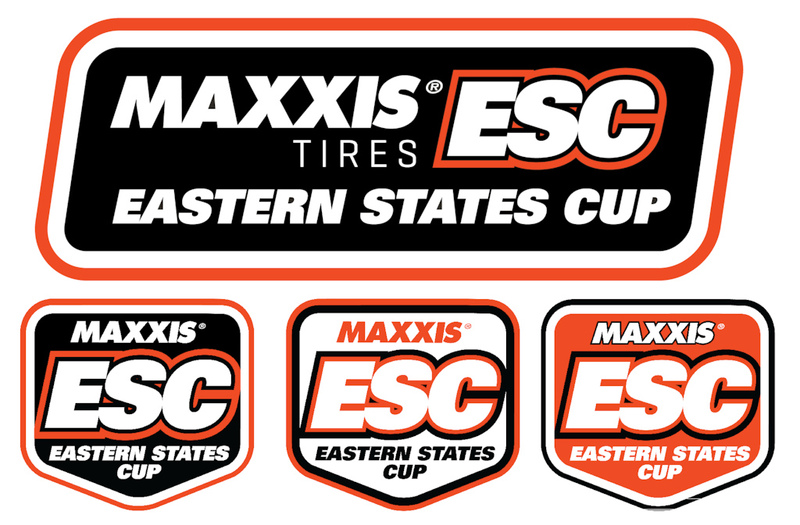 The MAXXIS ESC remains firm in its commitment to equal payouts for male and female racers. 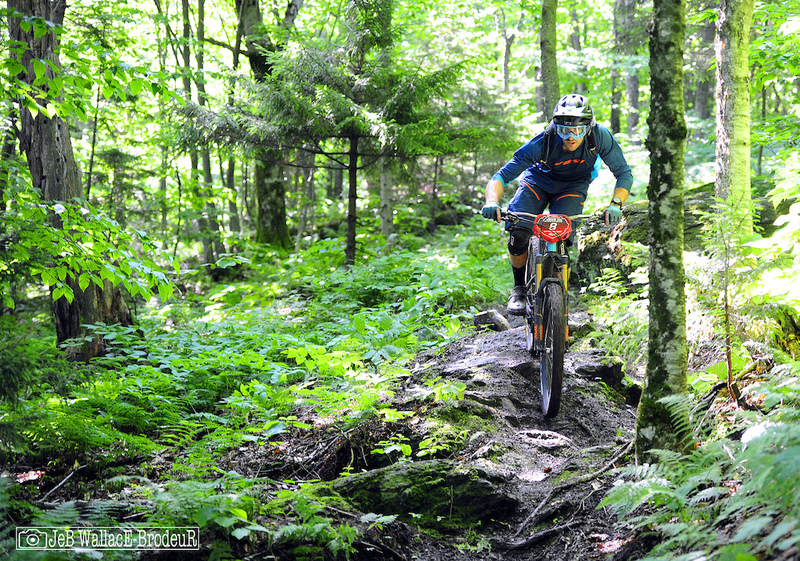 This year those payouts will increase to $2,000 per race for all enduro and downhill races. 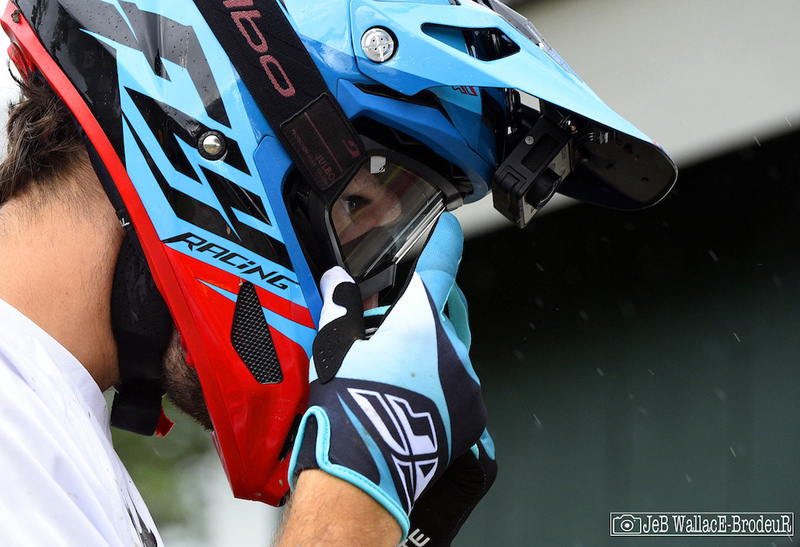 The Enduro and DH series will offer $10,000 in combined series purses. After seven months of racing, overall championships often are decided by whisker-thin margins at the double-point season finals in October. Overall championships for enduro will be calculated by combining a racer's top 7 finishes out of an 11 race season. 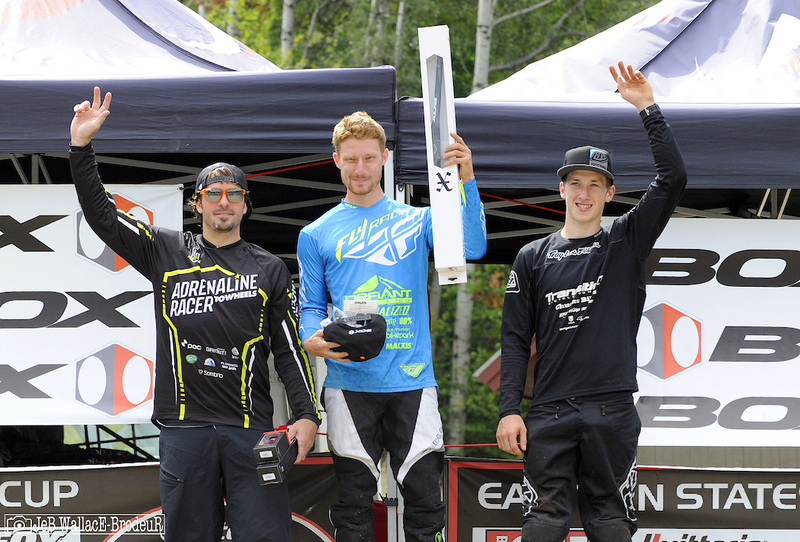 For the downhillers, a racer's top 5 results from the 7 race season will be tallied. 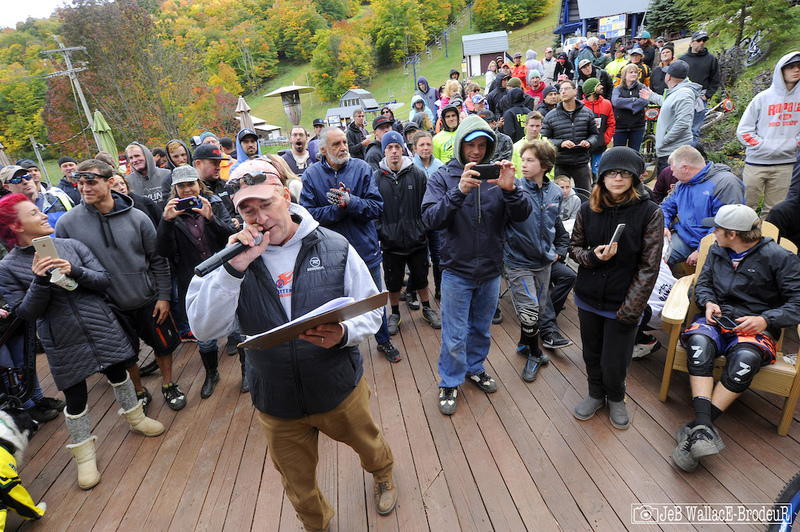 The downhill series finals will return to Mount Snow in Vermont and the enduro finals will move to Thunder Mountain in Massachusetts. The overall series purse is a whopping $5,000 for each series. 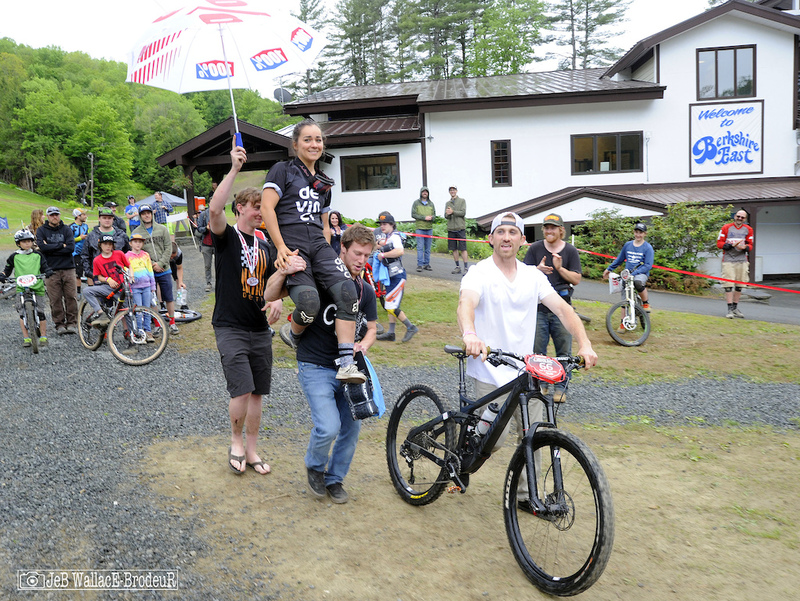 Though not an official MAXXIS ESC event this year, The Downhill Thrill at the Pats Peak Mountain Bike Festival is still happening on June 10th and will be supported by the MAXXIS ESC crew. The crew wanted to provide an event to qualify racers for the USAC National Championships as the race will be a USAC National Champs qualifier and will feature the same two run race format as previous years. Okay, lets get to what you've all been looking for as you scrolled through this report, THE SCHEDULE! The first race of the season is just over two months away! Bust out the stationary bike, join a spinning class, go fat biking. Or just show up out of shape with an untuned bike still sporting mud from riding last fall, like half the field will. Either way, mark your calendars, call your friends and we'll see you in no time. Thanks to the ESC crew for all the work with the schedule and the investment into the series. Can’t wait for more racing and parking lot camping! well..... it is in the northeast, soooo why not? I was secretly hoping there might be an ESC in Diamond Hill again, but I know that getting a race in that park has become more challenging last year. And it starts. . . . . "MAXXIS ESC Downhill Series has split from USA Cycling which means no licenses"
The most anticipated bike announcement of 2018! Can not wait for another season of fun with this crew. New friends, old friends, dark crud, wet mud....come get Enduro’d. Wow.....one hell of a race schedule, i am already trying to figure out how many hours on the gas this equates to. Thanks George, you and your efforts have made my last 8 summers of racing the best years of my life ! Aweome schedule ! Now to figure out what ones i will attend and how many hours of on the gas time it equates to. Thanks George for what i know will be a summer of gravity inspired adrenaline. Once again " no other series has ever offered so many opportunities to rgo downhill for so long. " -gotta give George another thumbs up for all the time it takes to get this off the ground every year & then run it for 5 months! Also very pumped about all the racing, thats for all the hard work George and ESC Crew! See you guys at the races, yewwwww! Yessir and they have great trails for us to race on there ! ESC at Mountain Creek! Yay! Cool to see all the new venues! Anyone know why there's no Attitash event this year? @KNOT: yeah seriously. Very happy to not see it on the schedule. We tried so hard but in the end the dates didn't mesh. Attitash Ski Resort submitted a race date early but it couldn't work on our end, then we submitted a date but one of the key folks is getting married on that date. Then we came up with a third date only to find out there was a wedding scheduled on that weekend. We hope we can work towards a 2019 return. We absolutely love Attitash and the riding at the park. @Eastern-States-Cup: Haters gonna hate, but i'm sad to see attitash (a real technical challenge) not on the schedule. @Eastern-States-Cup: Nothing wrong with some racing and some wedding crashing!!!!! @Eastern-States-Cup: Thanks for the reply! It was my first ever ESC race two years ago and I've been meaning to go back since. so this might be a dumb question but im new to the race scene.. do you need a season pass or can you register/pay for the races the day of? Anyone in Northern VT wanna carpool?? St. J area? I may be in the area then. Hit me up with a pm. Is pinkbike going to release a 2018 East Coast Race Schedule that shows all races from different series like has been done in previous years? Ahhhh so many good news!!! Can’t wait already! Awww mannn I miss living in New England sometimes & blasting through all that greenery! Series looks rad! Wilmington Enduro! Beyond stoked for that. Cool. 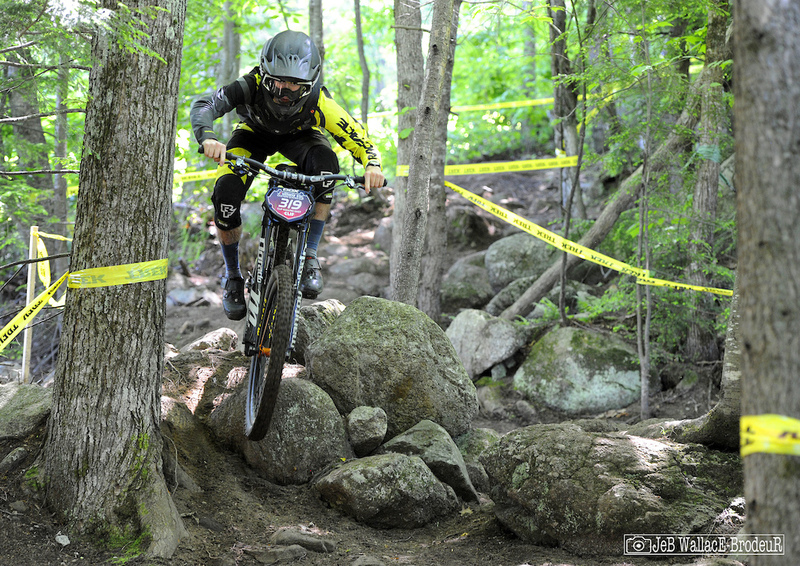 Looks like there will be a couple of Enduro races in Wilmington, NY this year. Anyone know which wilmington trail network? Hardy road or flume? @build-n-ride: Go ride them all. Worth it! yeah they are both real fun. Always throught you could run a good race on some of those trails. Especially all in and good luck. Craigwood's got some legit trails too. Will be interesting to see where the stages are held. This is going to be an awesome year. Snow race May 6th? Snowed on Memorial Day weekend at platty a few years ago. Wish there were more DH events but I can't wait for the ones that are happening!! Excited for the first race this weekend! Hope this cold weather goes away, it’s snowing this morning in Syracuse NY. Looking forward to another fantastic race season! Nice work ESC! Nothing beats the East! Lots of great racing this season. The northeast scene is legit. Going to be weird with no Windahm but a nice solid line up for sure.